Hydrite Chemical is a full-service, customer-oriented supplier of styrene/acrylic emulsion polymers and solutions for graphic arts market. Hydrite’s HydriPrint™, and HydriCryl™ product lines offer formulators a wide range of performance attributes in meeting application requirements. Their dedicated R & D and technical service staff has extensive knowledge and experience in solving your most challenging formulating problems. 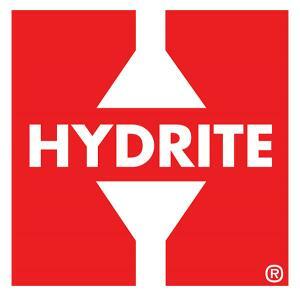 With a commitment to quality and customer responsiveness, Hydrite’s goal is to service the North American graphic arts market with superior products and innovative solutions.